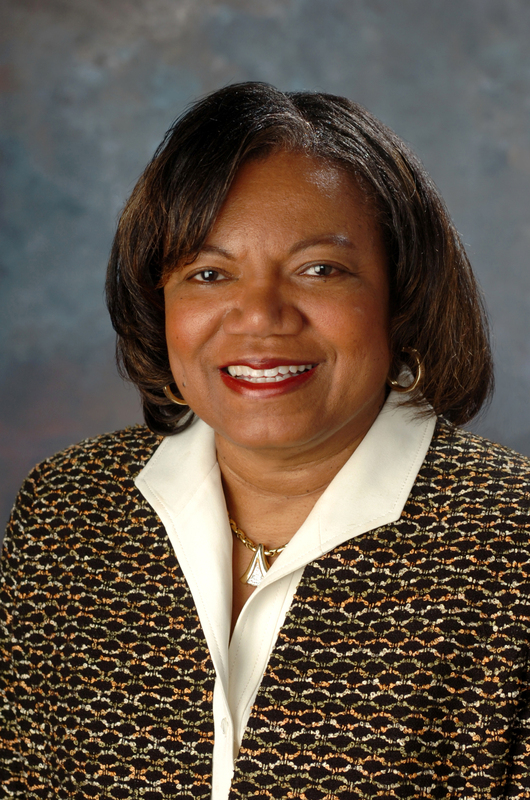 Lorraine Branham joined the Newhouse School from the University of Texas at Austin, where she was director of the School of Journalism and G.B. Dealey Regents Professor. A newspaper veteran, she had a 25-year career in journalism, holding positions at the Pittsburgh Post-Gazette, the Philadelphia Inquirer, the Baltimore Sun and other papers. Under her leadership, the school has established the Center for Digital Media Entrepreneurship; the Peter A. Horvitz Endowed Chair in Journalism Innovation; the Newhouse Sports Media Center; and the W2O Group Center for Social Commerce. She also oversaw the development of the school’s student-produced, web-based news magazine, NewsHouse, and the creation of Newhouse’s sports communications emphasis, and was a driving force behind the establishment of the Syracuse University Los Angeles Semester.